Aeration is a crucial part of any lawn care regimen. It is important to aerate as spring begins so your grassroots can not only survive but thrive in the hot weather. If not properly aerated; water, grass seed—and even air—will have difficulty penetrating the soil. As time passes the ground becomes more compacted, limiting the space in which those vital nutrients can be absorbed. Organic debris beneath the topsoil can also limit the potential of your yard. The process of aeration requires poking holes in the ground to allow nutrients, air, and water to seep into the soil. The openings in the yard allow the roots to strengthen and grow. Does my lawn endure heavy use? If your yard is a heavily trafficked area the soil compaction could be significant. Even small children or pets could have a large effect on your yard. Does my lawn or garden feel spongy or dry out easily? These symptoms, along with bare patches, might be a sign that your yard is suffering from excess thatch. Thatch is the accumulation of organic matter underneath the topsoil. Thatch could be formed by roots or stems of undesirable plants, like weeds. Thatch buildup could be caused by acidic soil, certain fungicides, or even over application of nitrogen-based fertilizers. Are there large puddles forming when you water the lawn? Puddles, large or small, could be a sign that your yard is in need of core aeration. If the water is unable to penetrate the soil it could leave your plants and grass malnourished. Have you recently, or ever, aerated your yard before? Over time your soil does begin to layer. Soil layering is when the finer soil is layered over the coarser soil. Our aeration equipment will reshuffle the compacted soil shifting and moving the particles so they may realign. To make your yard the best it can be it is important to take the time necessary to care for it. We know it can be difficult to find the time with work and social commitments but we are here to help. 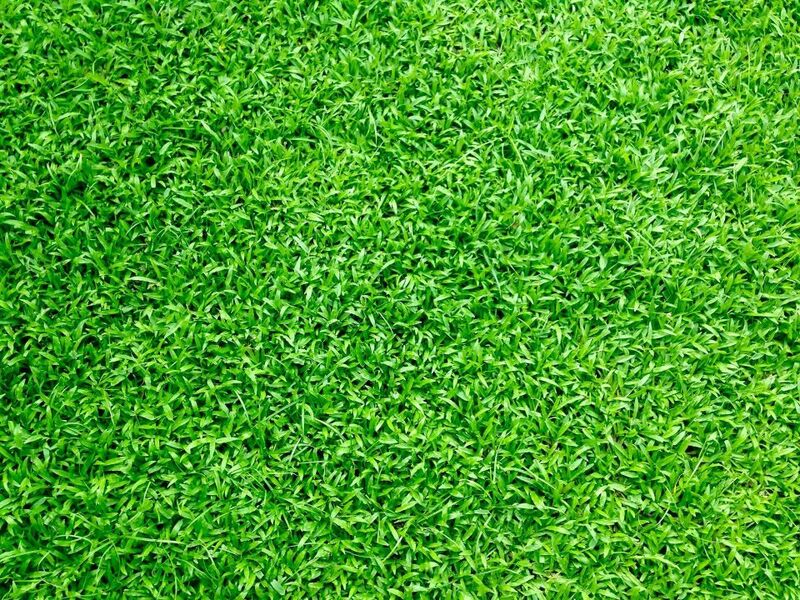 The professionals at Aronica Plant Healthcare will bring your lawn back using our lawn maintenance expertise.